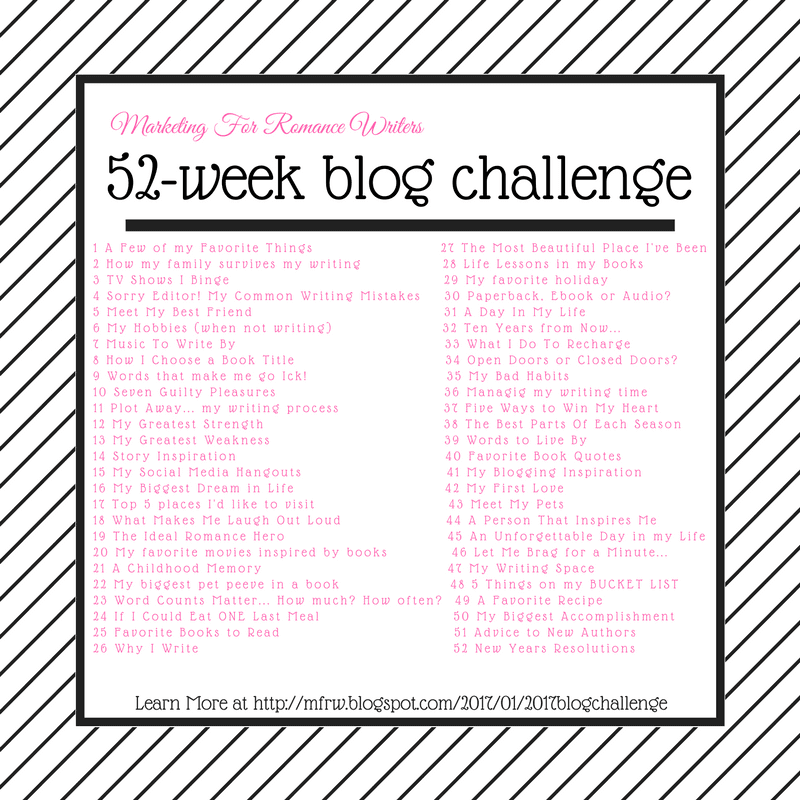 Welcome to week 24 of the MFRW authors blog challenge. Whew what a mouthful! This weeks topic is If I Could Eat One Last Meal. I don’t know about you but this one seems a little morbid to me. LOL. I mean what do you think when you think of choose your last meal? I think of death row or the end of times, or your death bed. Why else would you have to choose your last meal? But then again this question is on so many interviews or top lists. I didn’t sit and think long. I took the first meal that hit my head which is my favorite. Fried Chicken, Mashed potatoes, gravy, biscuits, sliced tomatoes, cucumbers ( only if these two are in season) onions and a slab of chocolate cake. You notice I didn’t choose any veggies. It’s all carb loaded, full of fat and totally southern LOL! Sure I could have picked something like an expensive steak or Lobster which would be nice but to be honest, second choice would be catfish, fries, and hushpuppies. Still a fried meal. Oh yeah that chocolate cake or peach cobbler! I am just a simple girl and if you’ve read these posts you will notice I have chosen or mentioned this meal a few times. It is my favorite. Its my comfort. It is home. So yeah my last meal would simply be the Fried Chicken meal but please let’s make it home made and not a chain restaurant! I like mine quite simple. The way my mom taught me. If you eat it too much it is probably a heart attack waiting to happen but if its your last meal..who cares? all ingredients are estimated as I haven’t measured in years I just mix and add more if needed. Wash chicken pat dry. salt pepper both sides. Arrange in single layer in a bag or pan with butter milk. let sit over night or at least a few hours. Turn at least once. Put flour and seasoning in a shallow pan. Break eggs into another and beat. Heat oil til hot. dip chicken into flour, egg back in flour then place into oil. fry one side until brown, turn. fry in batches. Drain on paper towels. You can skip the buttermilk for a different variation. What would your last meal be? Let’s go see what the other bloggers chose? What would my Last Meal be? Robin Michaela – Dark Chocolate and Asparagus? I’m a fail at fried chicken. 🙁 Hang my head in shame as a southern woman. LOL I fry very little because it never EVER can come out nice and crispy. Each time I’ve tried the skin is just…ugh no good. Anyway great meal choice. Who needs to worry about veggies on their last meal unless that’s something they really enjoy. LOL. I oven fry it a lot ere now but about once a month or so I may make it and its my grandson’s birthday choice lol. It took me some practice and I found really to grease to start and lightly flouring works better than any batter. Thanks for stopping by Meka! I’ve never successfully fried chicken either, but I love it! Thanks for sharing the recipe. Fried food is an appropriate choice for a “last” meal. Yum- fried chicken. Thanks for the recipe. Yum, now I’m hungry, lol. And, you’re right – the tomatoes and cucumbers have to be in season (and preferably just off the vine). You had me at “fried chicken.” I love it too as a comfort food. I’m coming to your house when you make this meal. Oh, I’ll have a slab of that chocolate cake too. It all sounds so delicious. You’re right. If it’s our last meal, who the heck cares. LOL Come on over. if I have to go out I want to go out in southern style lOL I could add some greens and tomotes lol!